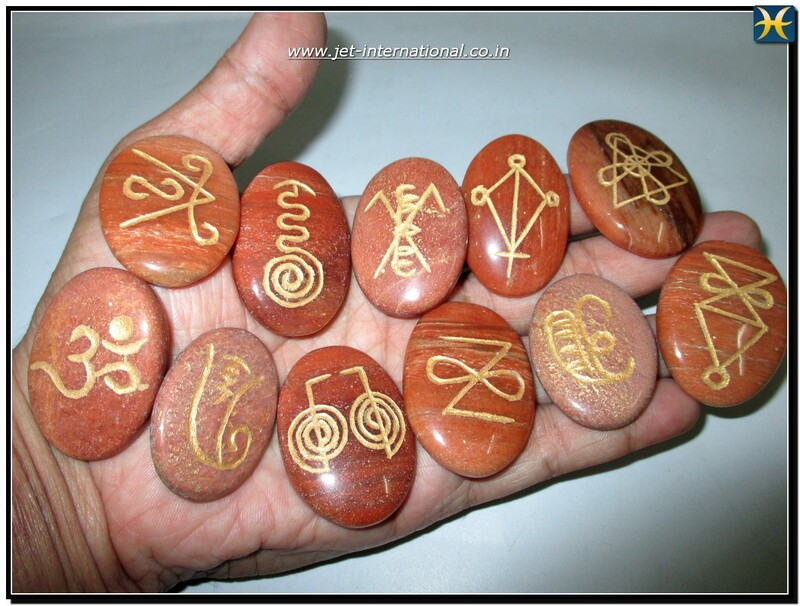 Posted by Jet International in Crystal & Stones Products, Healing / Accupressure Products, Reiki Related. 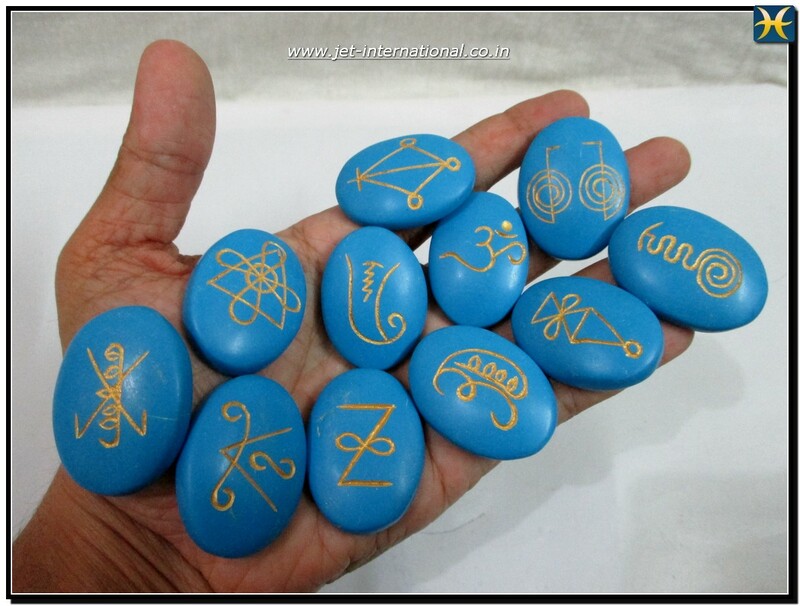 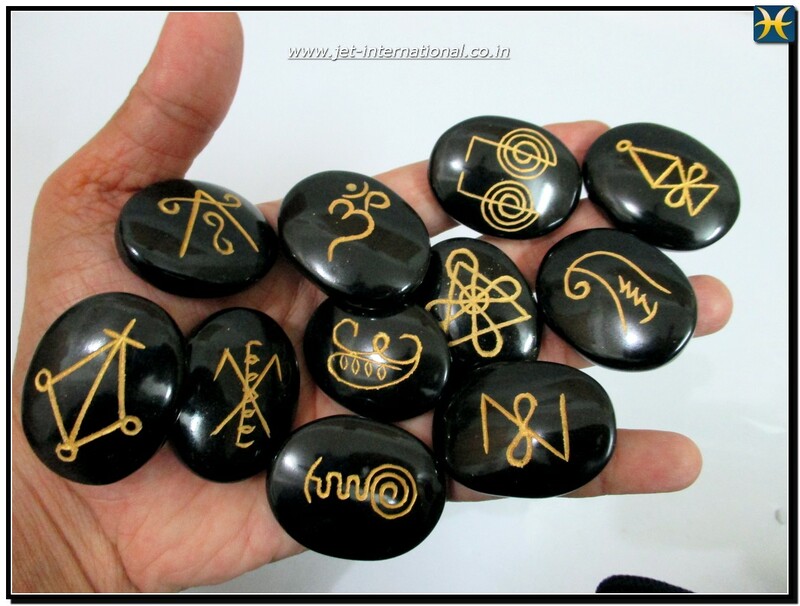 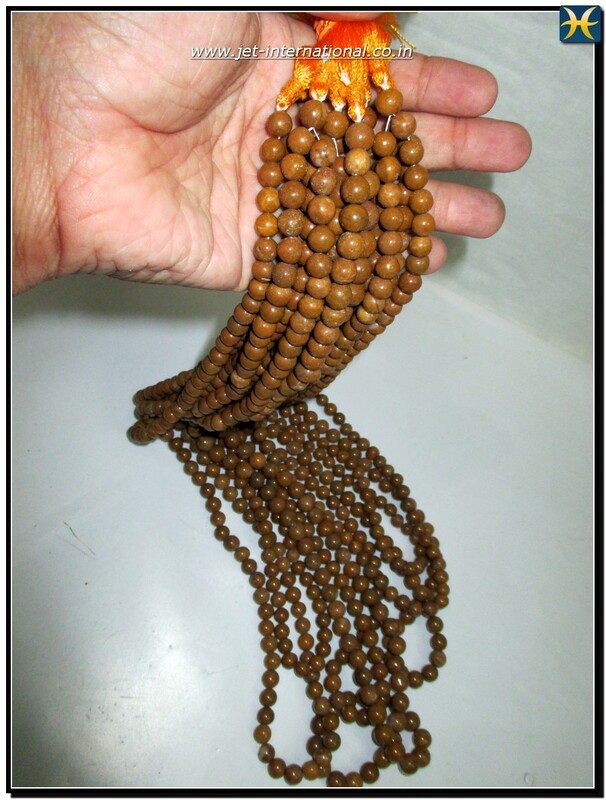 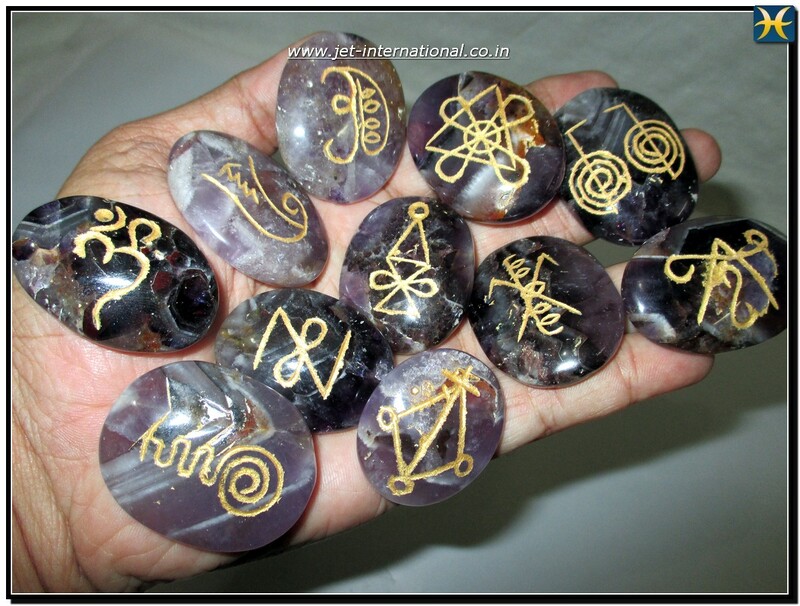 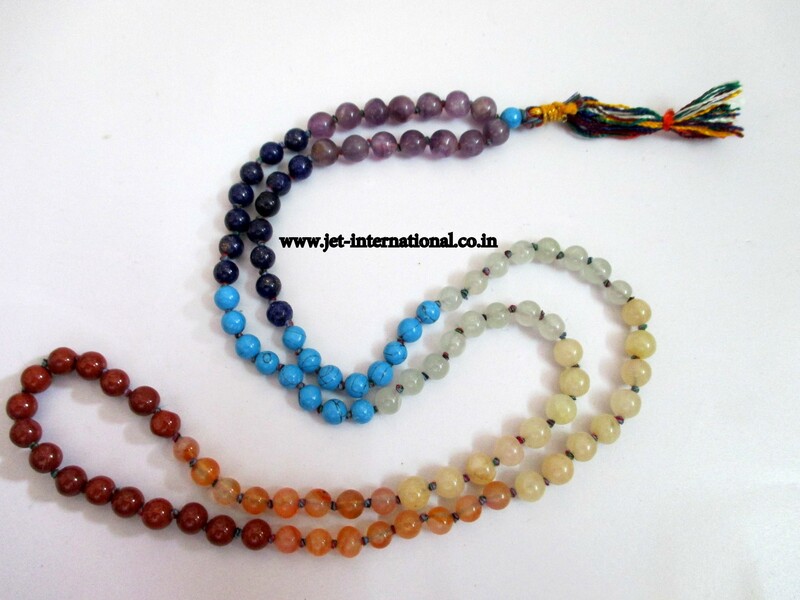 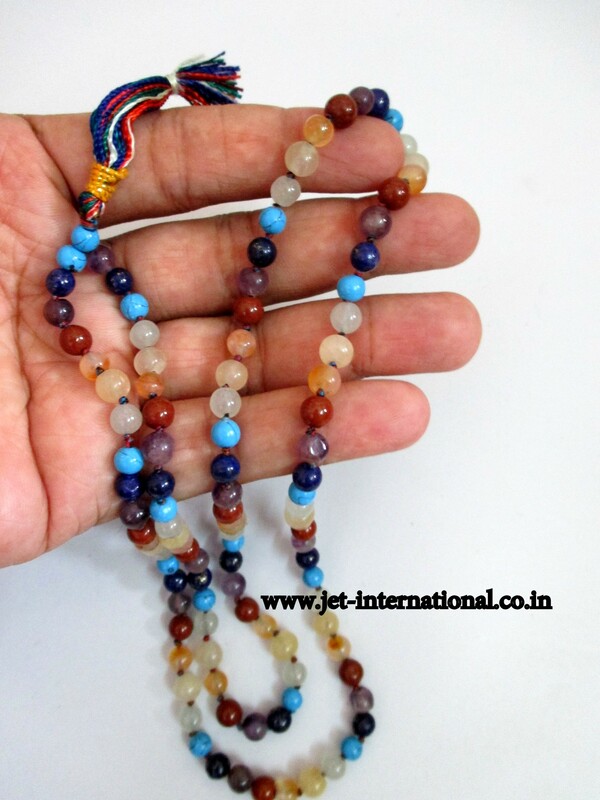 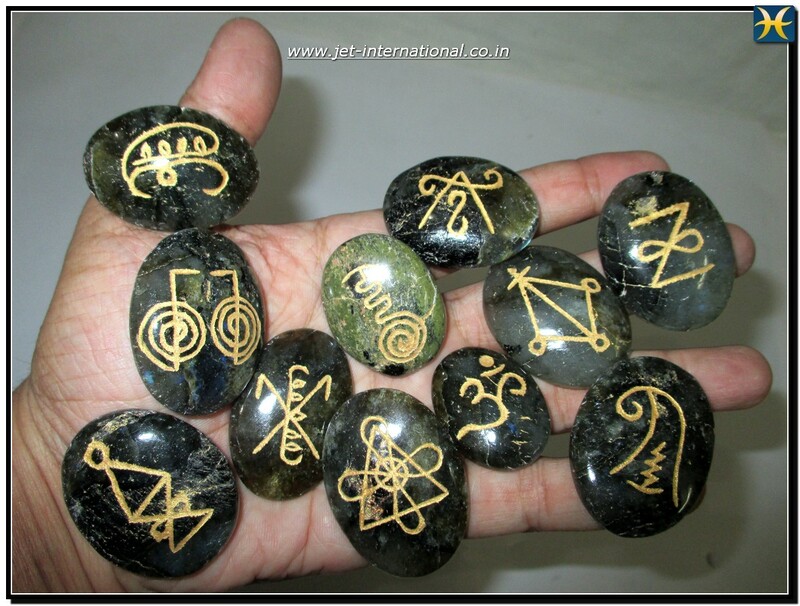 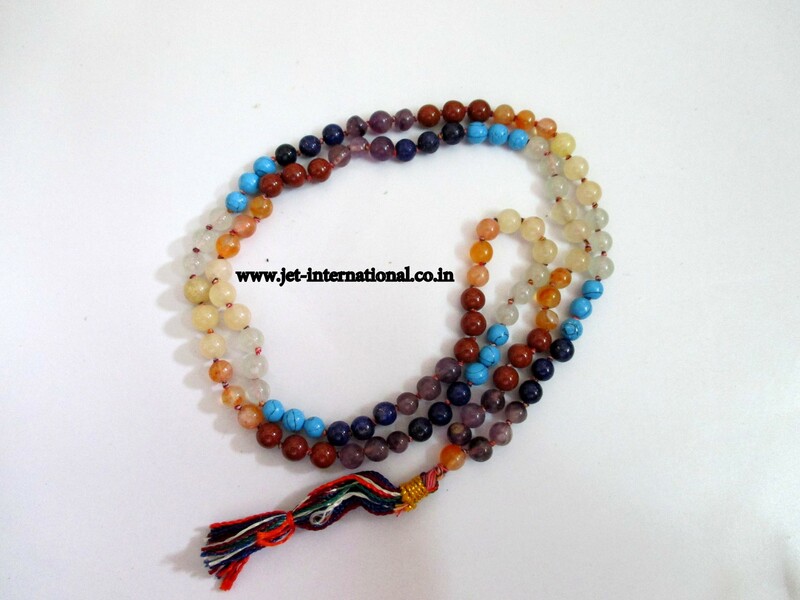 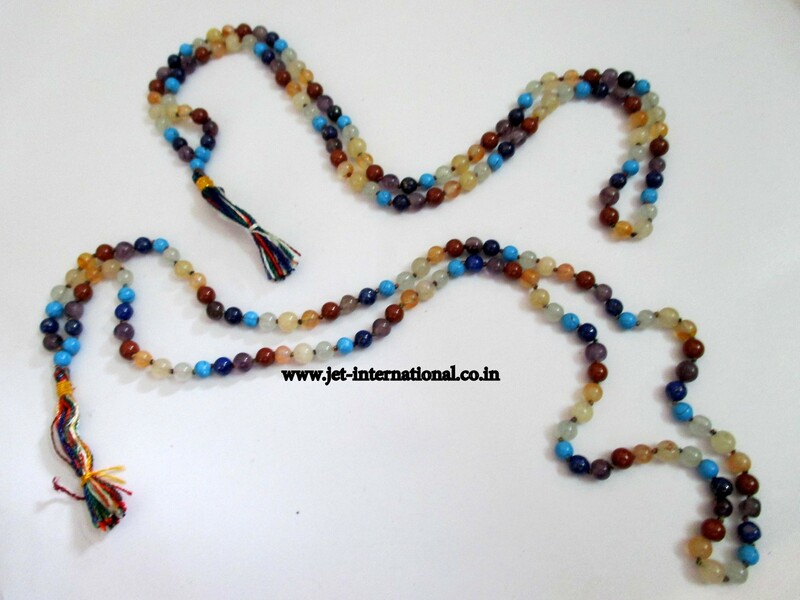 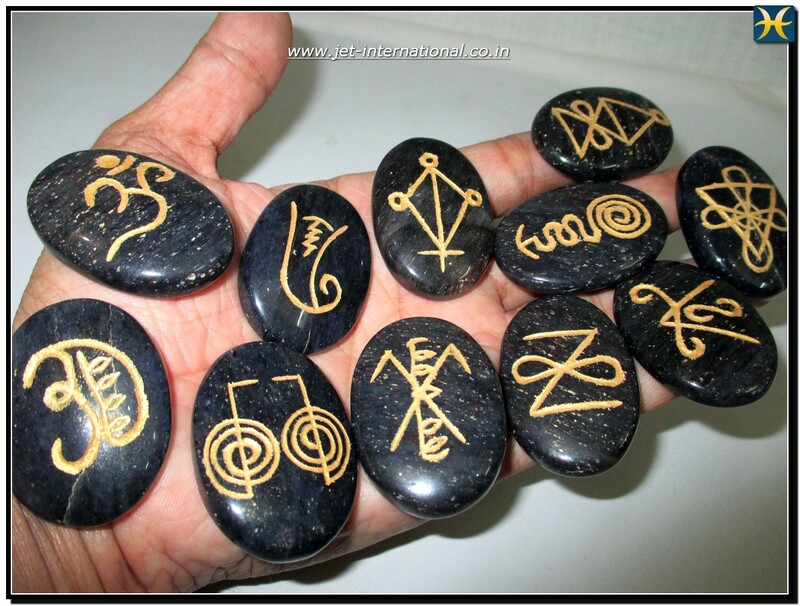 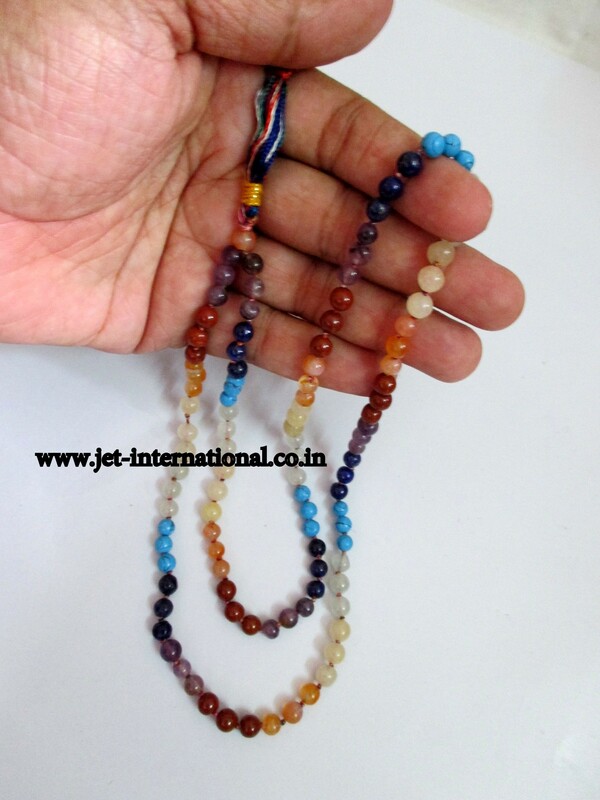 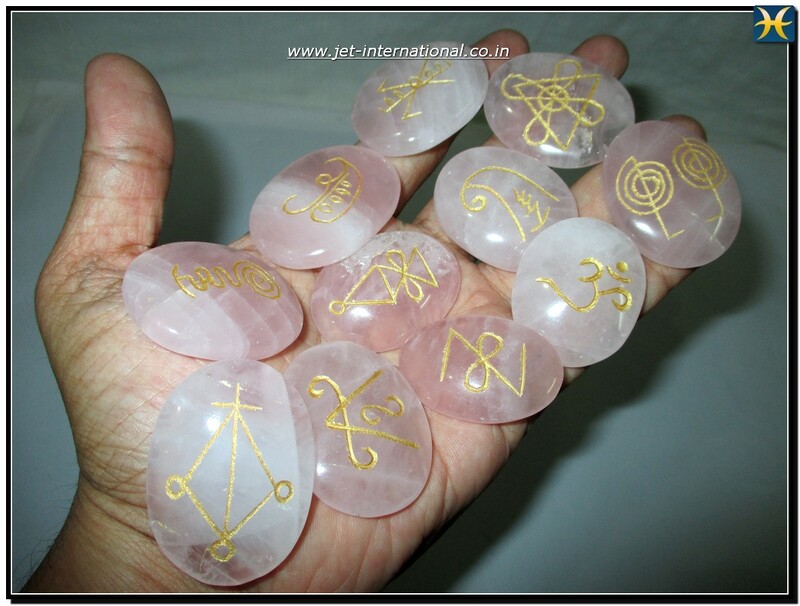 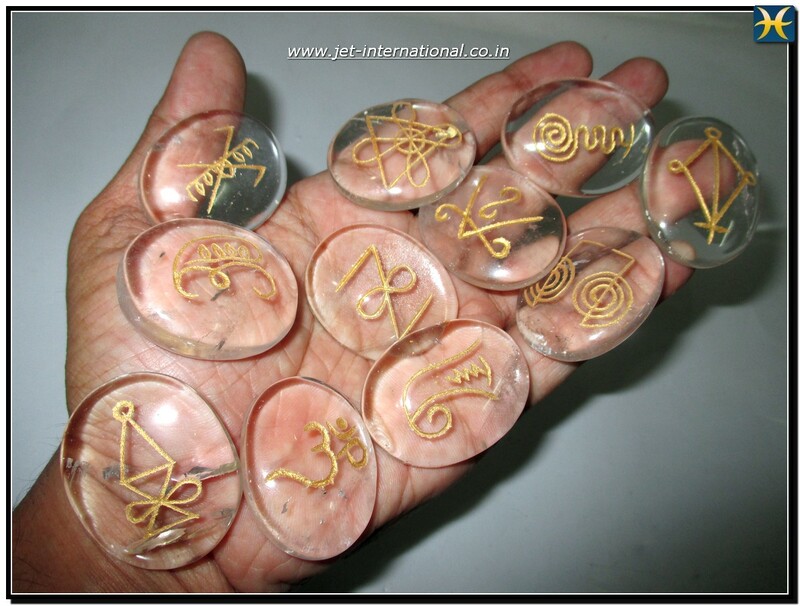 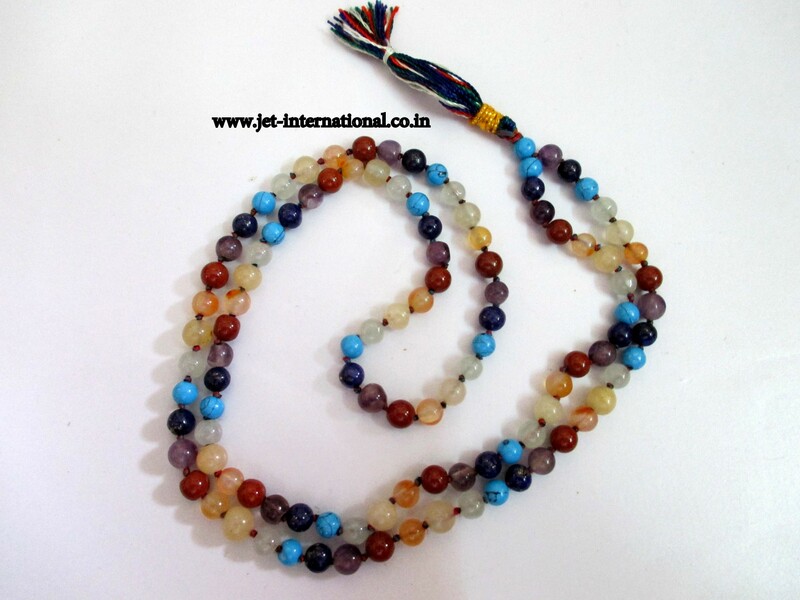 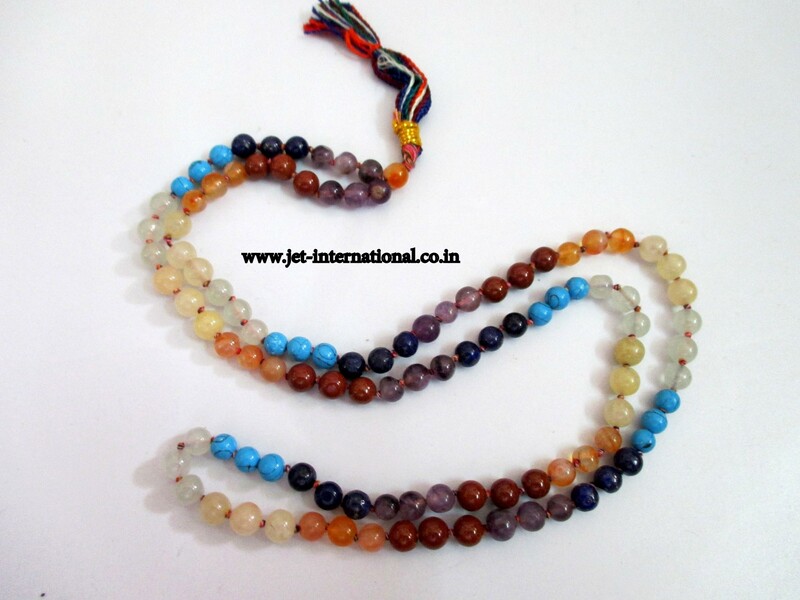 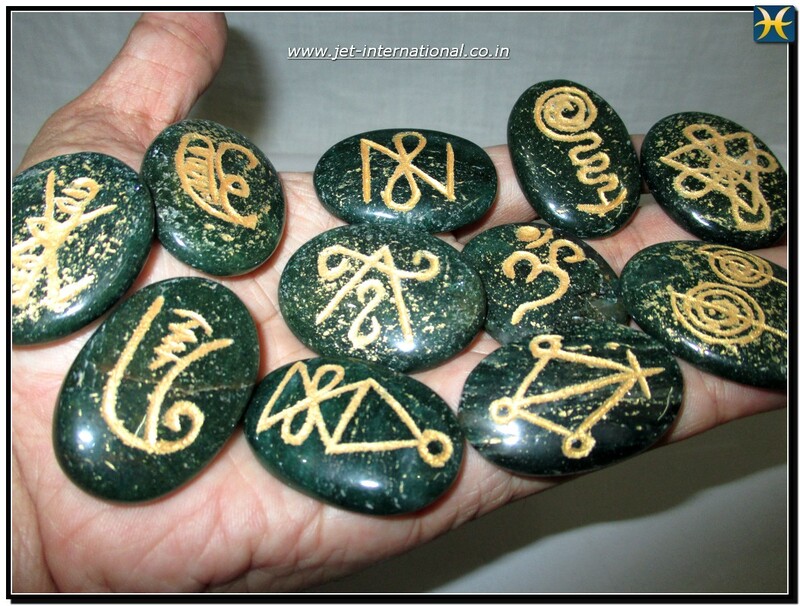 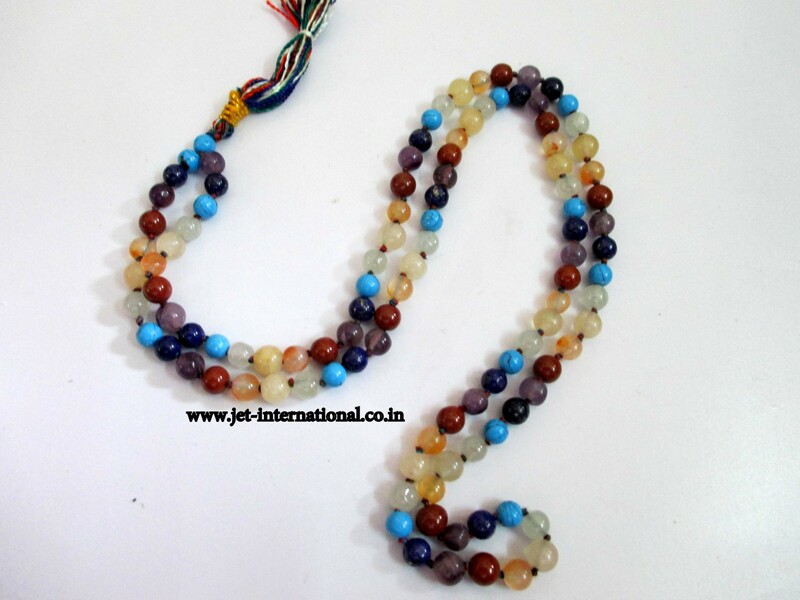 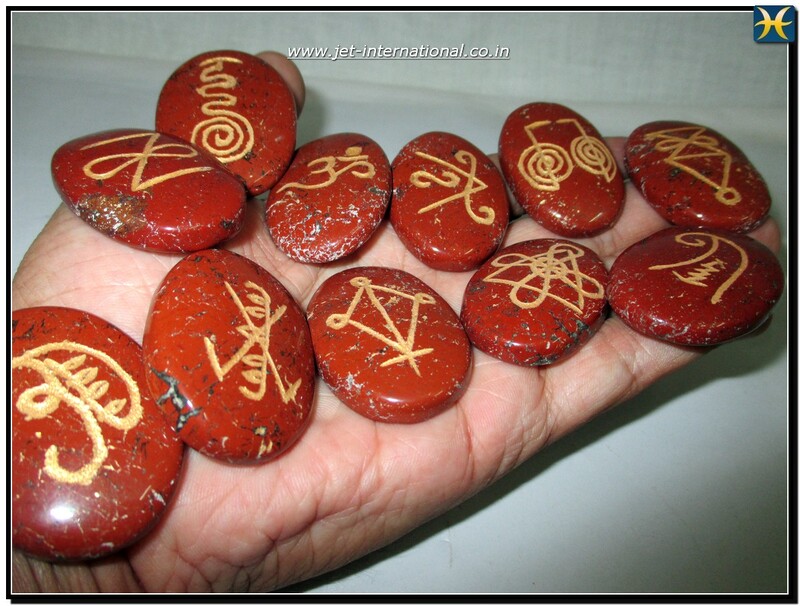 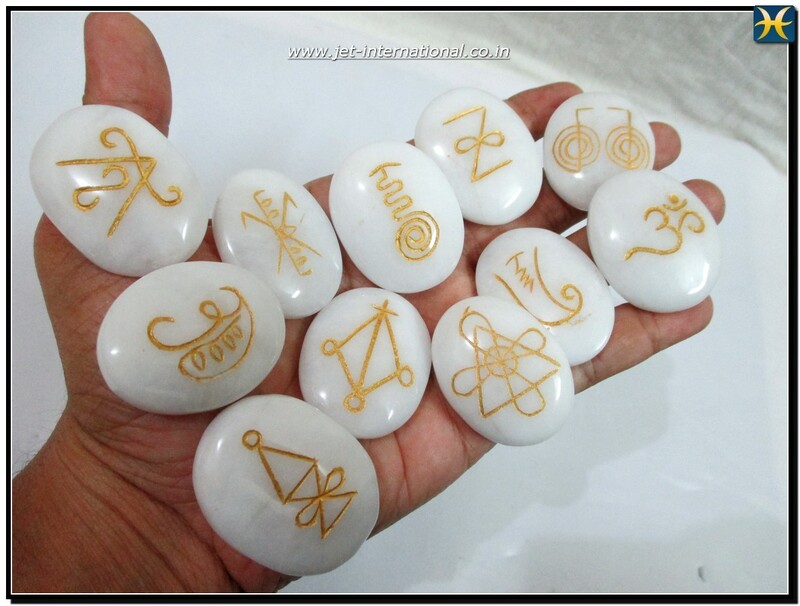 Posted by Jet International in Crystal & Stones Products, Gemstones, Religious / Spiritual. 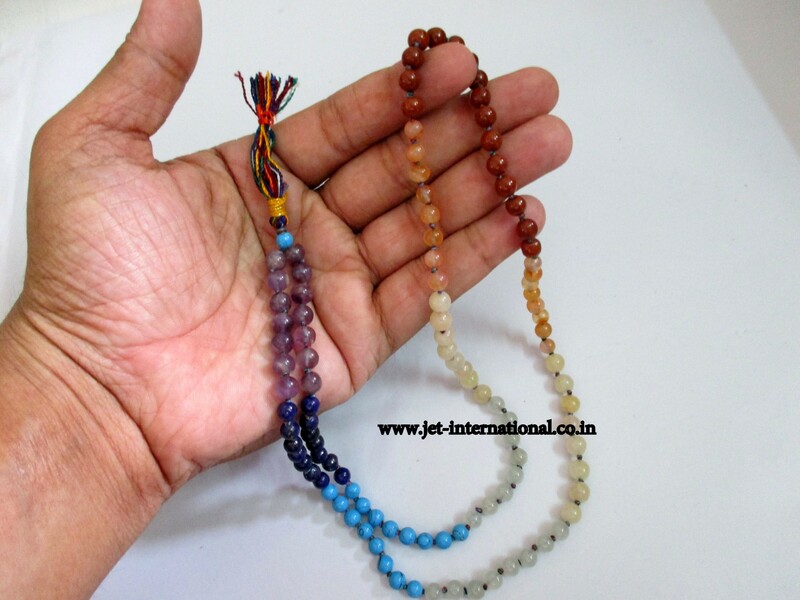 Posted by Jet International in Chakra Products, Crystal & Stones Products, Healing / Accupressure Products, Healing Crystals, Religious / Spiritual. 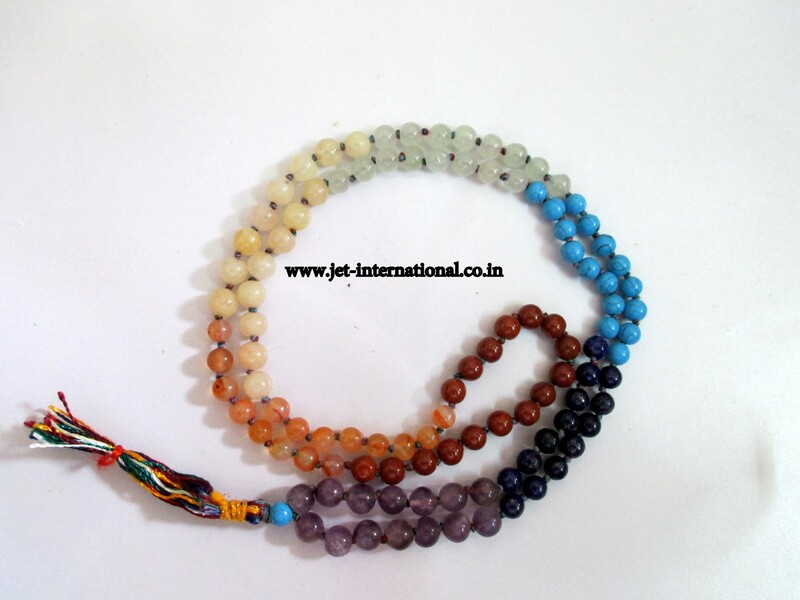 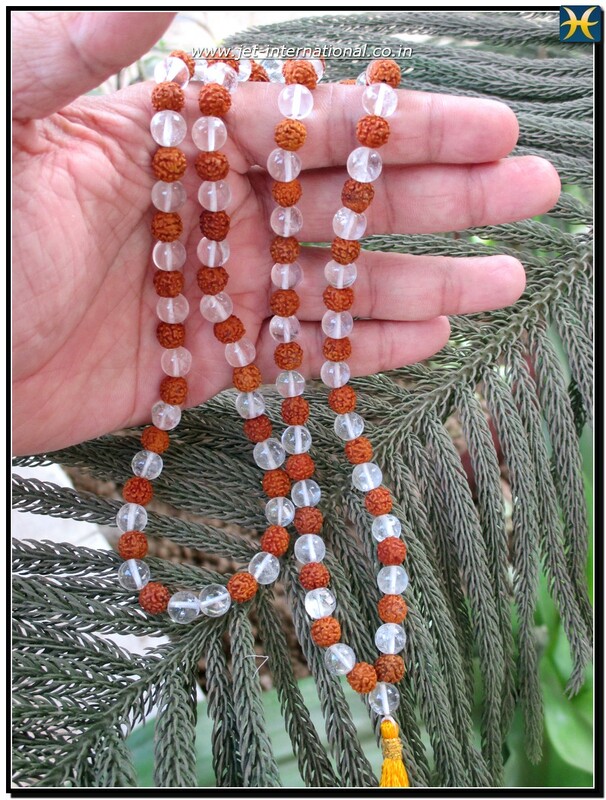 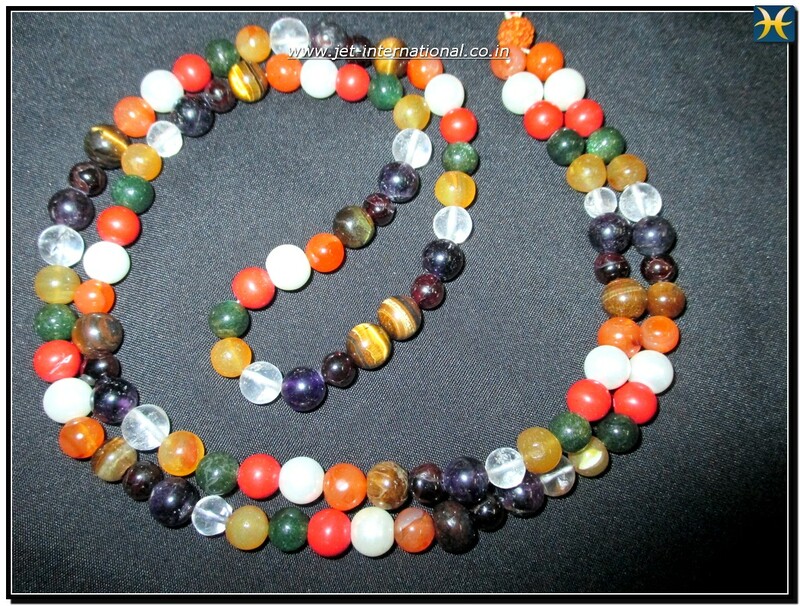 Posted by Jet International in Gemstones, Healing Crystals, Religious / Spiritual.